ECAT0083 - Express Corporate - Promotional Products - Delivered Fast! 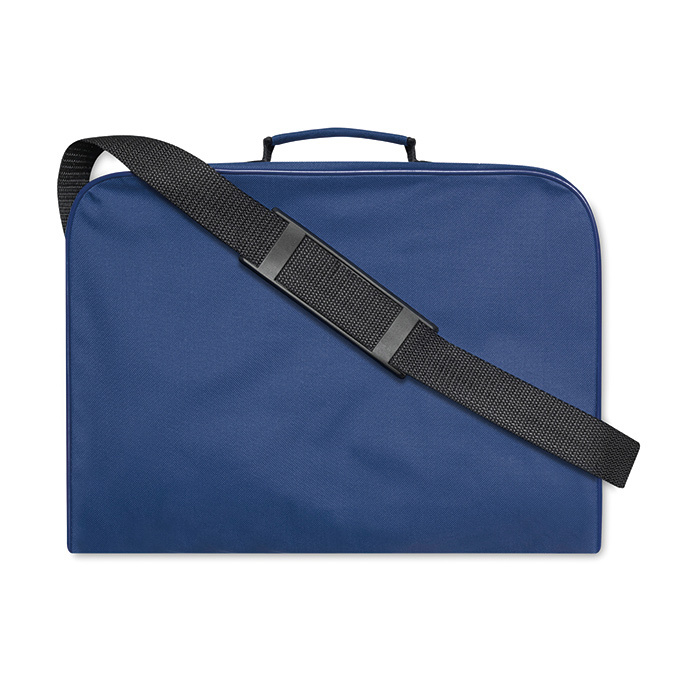 Document bag with adjustable shoulder strap. 600D polyester.